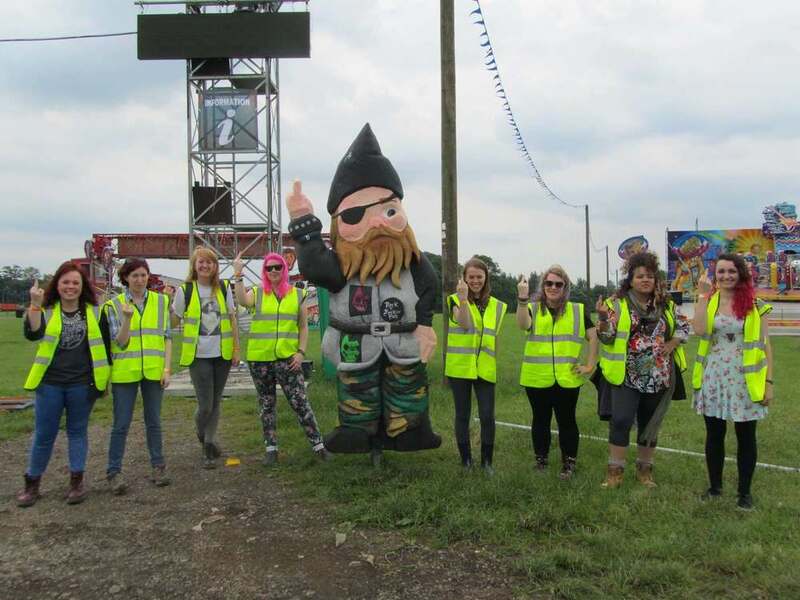 I worked with a team making seven 8’ft Rocker Gnomes to be mascots of each of the campsites at Download Festival. They were carved out of Styrofoam and took 3 weeks to build. 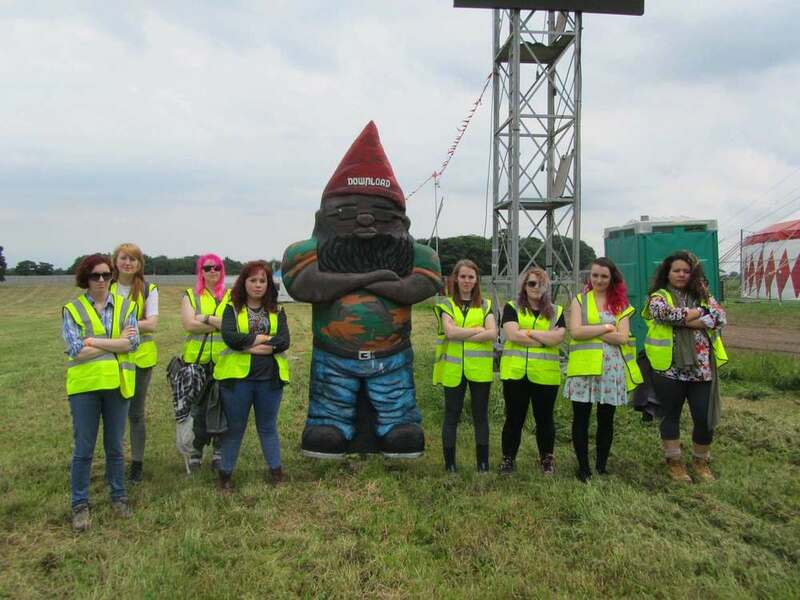 It was an amazing experience and there was a Facebook campaign to name them and had 100’s of likes!